The #deletefacebook movement is gaining attention after it was revealed last week that the social network lost control of the data of 50 million users. How easy is it to leave the ubiquitous network connecting billions of people across the globe? Facebook’s image has taken a beating the past couple of years. First it was the Russians buying ads to try and influence U.S. elections, followed by the news this past week that the political consulting firm Cambridge Analytica harvested the data of 50 million Facebook users without their permission and used it to help Donald Trump become president. 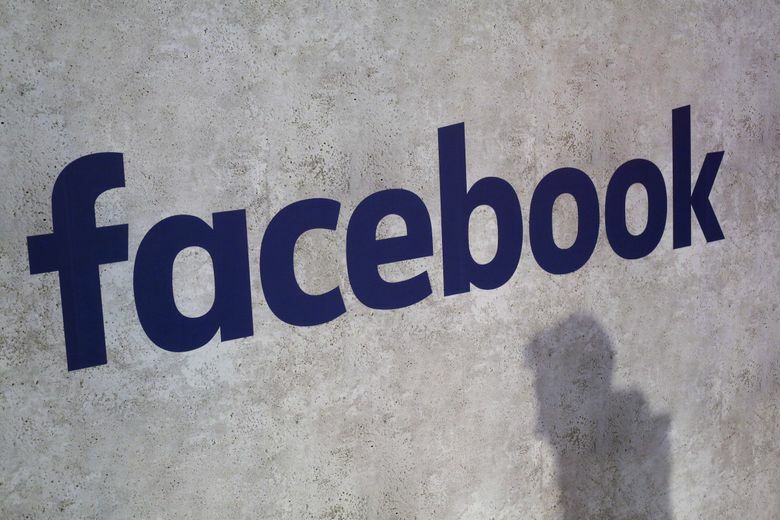 The revelation has spurred a #deletefacebook movement, which got a big boost this week when WhatsApp founder Brian Acton said it is time to delete Facebook. This coming from a guy who sold his company for billions to Facebook in 2014. Hall is seriously considering dropping his account after the Cambridge Analytica revelations and Facebook’s failure to immediately address the issue. He’d like to see Facebook regulated like telephone companies were. Hall, 62, does enjoy some aspects of Facebook, especially keeping in touch with younger folks in his life and chuckling when friends and family post something funny. Hall, who has been on Facebook since 2011, tightened his security settings Wednesday, but he is still worried about all Facebook knows about him and his whereabouts. “My days could be forensically reviewed. On an aggregate, this data collection and use by bad actors could and did manipulate us,” he said. He was also worried that he was getting too narrow a worldview. “I was getting a lot of my daily news through it, which I felt could cause my view of the world to be skewed,” he said. The news about Cambridge Analytica is what pushed Correa to step away from his account all but one day a week. Correa hasn’t deleted his account and has vowed to check his page only on Sundays. The 51-year-old was an early adopter of Facebook but had started to tire of the social network the past four or five years as targeted advertising became more prominent through the site. The tone surrounding political discussions made reading tedious and added stress to his life. “Avoiding Facebook is one way to cut out all that noise, which makes your life less stressful,” he said. Correa, like many of those we heard from who have either deleted their accounts or have stopped interacting with it, has found he is getting more done and the online reading he now does is more meaningful. “I’m pretty happy about this shift. Feels like taking back control,” he wrote in an email. Track your usage before you leave. What friends or organizations do you like reading updates from the most? Use that list to prioritize blogs you subscribe to or friends you text more often once you are off Facebook. Download your data. Here is how. List your 20 best friends and family members and confirm you have all their birthdays in a calendar or address book. Ryan Blethen: rblethen@seattletimes.com; on Twitter: @RyanBlethen.